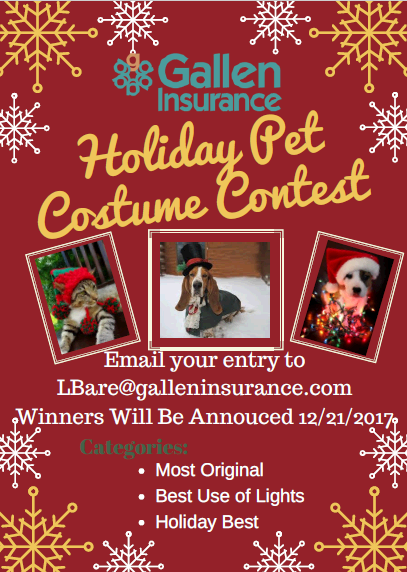 Gallen Insurance Holiday Pet Photo Contest! We are waiting for your entry!! Send in those holiday pet photos today! !